Why choose Folkers for your next home improvement project? Explore Folkers from the inside out. Take a Virtual tour. 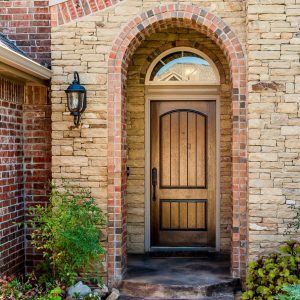 Folkers offers doors that are manufactured in the South and designed for the Gulf Coast environment. Folkers installs complete patio enclosures and sunrooms, a valuable home improvement addition to any home. 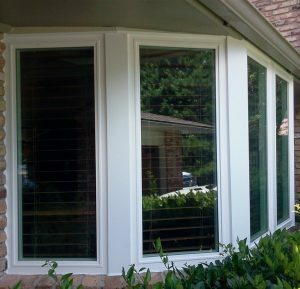 Folkers specializes in custom-fitted replacement windows, professionally measured and installed. Folkers siding products can provide your home with an exterior facelift, help reduce your power bills and overall home maintenance. 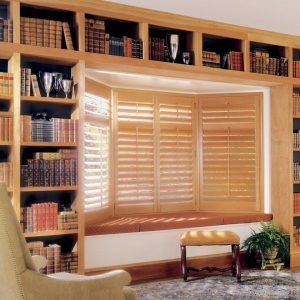 Folkers manufactured and installed shutters withstood Hurricanes Frederic, Elena, Alberto, Erin, Opal, Georges, Ivan, Dennis, Katrina and Nate! New window coverings can greatly enhance the aesthetics of your home while reducing the fading and thermal impact of the sun’s rays. We’re here to help with your next home improvement project. Request a free estimate for your desired service and we’ll call you! “Excellence, or not at all” is our motto. If we do the job, we do it right. You can depend on the folks at Folkers! Folkers Window and Home Improvement in Pensacola, FL services Fort Walton, Gulf Breeze, Mobile County, Baldwin County and other areas along the Gulf Coast! Great Job, windows look great! We couldn’t ask for nicer and more cooperative personnel. Thanks to Folkers. I just wanted to take a minute to tell you how pleased my husband, Randy, and I are with our new windows. It is always a little stressful spending a lot of money based on a little sample window and a salespersons expertise. Starting with Tyler McTigrit, our salesperson, the process has been a pleasure. Drew, Rose, and Ruth have all been pleasant, courteous and willing to help in any way possible. Tyler has been very responsive all through the process and, in particular, did exactly what he promised. If Tyler said he would get back in touch he did so when he said he would. We felt Tyler was knowledgeable about the products and gave us a sense of security about purchasing from Folkers. We, of course, got prices from other window companies, and although Folkers was not the lowest priced we had a sense of comfort about choosing your company. A special word of thanks to our installers, Shaun and Scott. Both of these gentlemen are to be commended for their professionalism, courtesy and skill. In addition to temperatures in the 90’s every day, we had some bad weather that they had to work around and through, which they did without complaint. 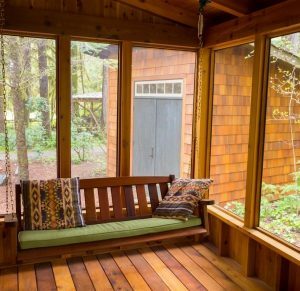 We had two large windows, in particular, which presented a challenge since they were being installed in a house that is almost 40 years old and nothing is exactly “square and true”. After Shaun and Scott got these windows installed, they slide easily and I don’t foresee that we will ever have a problem with them. 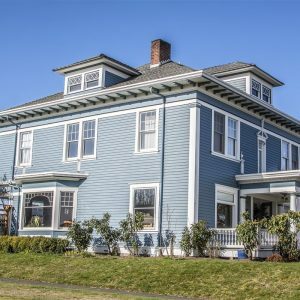 All of the windows, both sliders and double-hung, work easily in addition to perking up the appearance of the house (the original windows were bronze and old). Shaun and Scott worked well together, were respectful of our property and kept the job cleaned up as they went along. I was very impressed with how quickly the sales representative responded and came out after my first call. He was very professional and friendly. When the crew came to install the windows, they were rained out the first day after only installing three windows, so I’m thinking this was going to take longer than the two days which the project manager had told us it would take. The next day, the crew showed with two more men and they completed the job that day. I could not believe the difference! All outside noise is gone. It’s cooler in the kitchen where the evening sun made it unbelievable to be in there. I can’t begin to describe how pleased I am with your windows and doors. Great job. Thank you Folkers! We are very pleased with our replacement windows. Thank you for a nice job We will recommend your company to our friends. We are very pleased with our patio cover. I would recommend them to anyone. Great job, Aaron and Jay were true pros. Thanks again. Being in a residential and commercial construction company in Maine, we are well aware of good and bad work. We are very impressed with Folkers. Absolutely perfect in every way. The service was excellent, couldn’t ask for more. We are very pleased, Thank you for a job well done. Salesman was punctual, courteous and well informed. The Folkers installation team were everything that one would expect from a professional company! Just had a huge thunderstorm come through Daphne, Al. Folkers windows are terrific. You can’t hear the thunder as much as we did with our old metal windows plus we don’t have the window rattling as we did with the old windows. What a blessing these windows are!!! Thank you once again Folkers!!! The entire staff at Folkers was very helpful, polite and respectful. When I had questions, the office staff made certain I got the answers I needed on installation day, it was wet and muddy outside. The inside installer even tolerated my request for him to remove his shoes! That was very much appreciated. Folkers is a top notch company, High Fives to Linda and Paul. 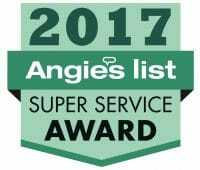 I was most impressed with Mr. Burgess (installation crew leader) He performed his task in a very timely and proficient manner. This is the second job that Folkers has completed for me, two different houses. I continue to be pleased with the professionalism of the REPs, installers as well as the great quality of their products. The crew’s professional work was a joy to watch, and when the work was complete everything was carefully left clean and neat. Thanks for a job well done, the next time I need windows I know who to call! We are very pleased, Thank you! Folkers provided a great product and an excellent installation – we will definitely use them for our next remodeling project. A small but difficult job, much appreciated. I heartily recommend Folkers for ANY door and Window project! We love the windows and doors, Thank you. The crew started early and worked 10 hrs. straight, went far and beyond what one would call outstanding service. A friend told me I could get it done for less money, but Folkers to me means QUALITY. Well done Folkers. I would advise anyone to use your equipment and your service, because of the way the whole thing was handled. It was a joy to meet and talk to such a dedicated team, all I can add is If you want it done right call Folkers. Your install was quick, efficient and clean. Thanks again for ANOTHER great job, for a repeat customer. Thanks for sending out such a warm, courteous and professional technician. He is a valuable asset to your company. I look forward to future business with you. I would be remiss if I did not Compliment you on your installation crew. They were on time, most polite, and extremely competent at their job. All in all Folkers lives up to all that is said, very pleased. Folkers has been professional and did everything that was expected. Would tell everyone about their business. The work was outstanding and the crew was the best! Could not ask for any better service and workmanship. We had two windows recently installed at our residence in Niceville. I am absolutely satisfied with the whole project from the beginning to the end. Every aspect of the job was professional, timely and clean. The project required some last minute adjustments but was carried out completely. Simply great workers! The office staff was a great help as we had a few scheduling problems. Thanks so much. The letter and warranty we received today was a great plus to the company. Yours is one of the best we have ever dealt with. Keep it up. Was very impressed with the way the new windows went in. They look perfect. I can honestly say, if Folkers tells you something, you can count on it! I recently had Folkers replace a bow window, the job turned out great. I am very pleased with Folkers and would highly recommend them to anyone. We enjoyed having Folkers replace our shutters. Thanks for a job well done. They [Folkers crew] would treat our home with respect and not make a mess, so Linda [Folkers Sales Representative], you were right! 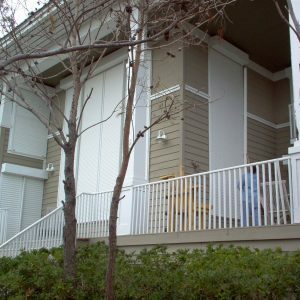 This job went so smoothly – from the time we got the estimate through installation. I had requested a specific installation date as I don’t live in Pensacola. Darren and John were most responsive. The installers arrived on time and were able to complete the job in a single day. The windows and door look beautiful. All debris from the old windows was cleaned up and hauled away. I highly recommend Folkers. Overall we’re very pleased with the end product. Thanks for a job well done! Excellent job, my wife is very happy! The windows fit great and seem to be of very good quality. I would recommend Folkers to anyone needing windows. The install team was also fantastic, timely and completed the work in true fashion. We are very pleased with our experience and will be recommending you to our friends and business associates. Your company and its employees were very refreshing. I was very happy with the beautiful windows, also the service from all personnel was great! From beginning to end, the professionalism, expertise and quality were exactly as Kip and Linda said it would be. While we were very skeptical of painting out our condo first, before the windows were replaced, the result was exceptional, as if they painted it out after the install. Great effort. You provide a very professional service. You are not the least expensive, however I would always use your services due to your competence and quality of product. You are one of the very best contractors in the business. I only wish you would open an office in Houston, Texas. We are builders and know good suppliers. You guys are one of the best! We have nothing but high praises from start to finish I will definitely be recommending Folkers to everyone. I will definitely refer people to you, and certainly will do business with you for any future needs. Excellent work, love the new doors. Our 1993 windows need replacement and I was concerned about the frame work under the vinyl siding and aluminum trim. 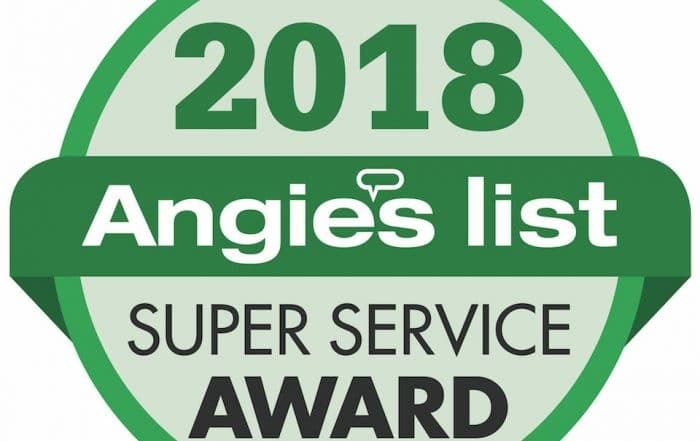 I spent a lot of time researching window manufacturers and googled all sites on window replacement, including Angies List, contractor websites, etc. and the building code. 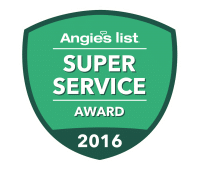 I got estimates – even from the largest installer in the USA. The end result was Folkers Window Company in every aspect – top 10% of 100,000+ companies operating in Florida. 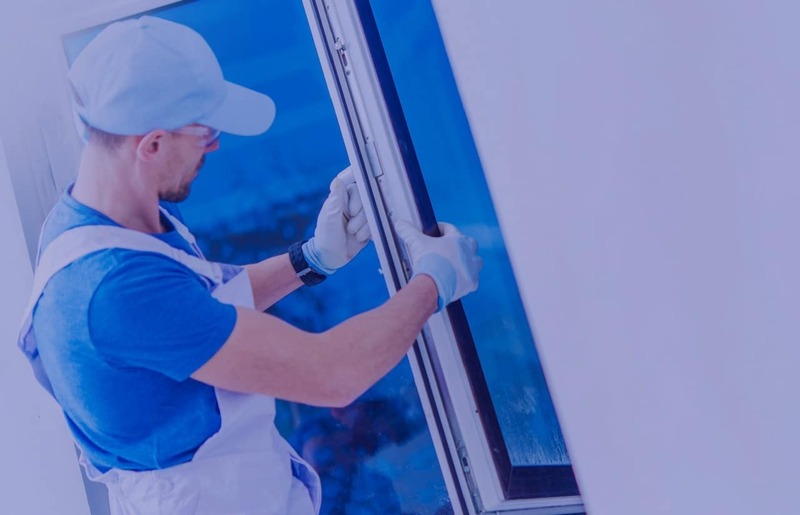 The Folkers personnel from sales to the technicians are top notch and the Shwinco Series 9000 windows are outstanding – check out their website! The door installer was exceptional. Very conscientious, paid attention to details. Friendly and precise. He had pride. Attention to detail was spot on, top notch bar NONE!